Offering Large Assortment of Vehicles Auctioned Weekly in a Bid Sale! It has been a proven fact that bid sales are successful. Many Dealers are moving in this direction to free up their PO Sales Mgr, free up space and achieve a higher return. 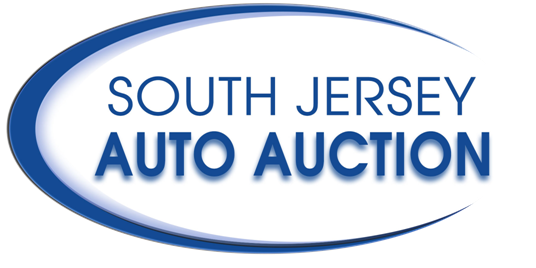 South Jersey Auto Auction (SJAA) combines many dealers and their wholesale inventory together to attract a large number of bidders. Our goal is to offer up to 200 vehicles weekly and to maintain a high percentage selling rate. Large inventory & large crowds equals higher return. You will see your wholesale numbers increase. Save hundreds per vehicle over auction fees. Don't be fooled into thinking that you're getting the maximum at your door. We have close to 100 bidding dealers every week. No need to wholesale at the door. Bid results finalized and posted on web by 5pm Wednsesdays. Free up space and time. Very simple and organized process. Try it at no obligation or cost and see why you should be a part of SJAA. Selection of multiple trades and front line vehicles at one location. Bid on vehicles in a comfortable setting with wireless internet access. Vehicle information clearly marked on the windshield. Title history available on every car upon request. Bid easily from your Android or Apple Smartphone with the Auction Simplified App. Bidding Hours: Every Tuesday 9:00AM to 5:00PM & Wednesday 9:00AM to 12:00PM SHARP! The auction does run through the night while our office is closed. 2nd Chance Bidding starts at 5:00PM Wednesday and ends Thursday at 11:00AM. So please, be aware of when the auction ends! WARNING, DO NOT WAIT UNTIL FINAL MINUTES IN CASE YOU ENCOUNTER AN ERROR. All bids are tracked and monitored. ALWAYS BE SURE TO LOG OUT WHEN FINISHED BIDDING! All vehicles are sold AS IS SJAA is not responsible for the condition during or after the sale. There is only one area of arbitration. Title or Odometer discrepancies that are not disclosed day of sale are open for arbitration. You are responsible to check drive train, transmission, and frame! Carfax & Auto Checks are not guaranteed! All vehicles won in bid must be removed and paid for by Friday at 12:00PM. You are subject to a $25.00 per vehicle/per day charge, if not picked up. Any vehicle left here and abandoned are subject to a citation and is the responsibility of the vehicle's owner. SJAA does not guarantee the time on titles. We do our best to expedite receiving of titles and delivering to our buyers. You will be notified as soon as we receive each title by however your notifications settings are set up. Seller has 30 days to hand title in from date payment is received! When test driving vehicles, you must observe the posted speed limit (25 mph). Do NOT make a left on Carnegie Plaza. That is a school zone! Please use Springdale Rd and Route 70 for higher speeds. Test drives are limited to 15 minutes. Please do your appraisals in our parking lot when the vehicle is in park. Do not take the vehicle to another property to appraise or put on lifts. Any damage done to a vehicle while on a test drive is the responsibility of the driver. We have cameras that monitor our facility! If you're caught tampering with vehicles, you'll be banned! SJAA is NOT responsible for typographical errors! Example: Year, Make, Model, Mileage & VIN. Please double check all items before placing bids. ALL BIDS ARE FINAL! 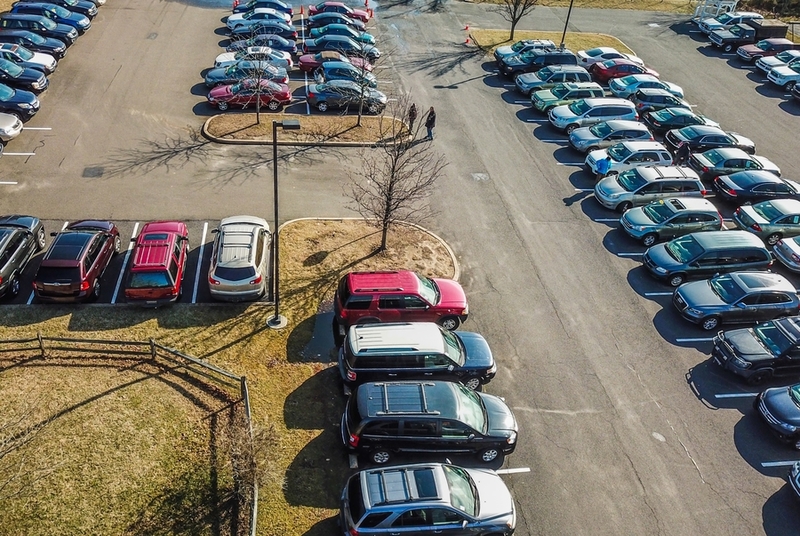 If you leave vehicles outside SJAA's facility you may be subject to a tow from the township or police. Business Hours are: Monday-Friday: 9:00AM-5:00PM - Saturday-Sunday: Closed! YOU MUST BE REGISTERED TO BID. Simply Click on the Green Registration button at the top of the page. If you need help or rush approval call 856-489-1300 and customer service will walk you through the process. Have your Dealer License ID and expiration date ready. HOW TO BID? Simply click the login button at the top of the page. choose our sale to see a full list or simply use the search at the top of the page ­ type in the stock number or last 8 of the VIN. You may also download the Auction Simplified App available for your IPhone and Android. HOW WILL I KNOW IF I WON THE BID? Since this is a silent sale both buyers and sellers cannot see your bids until the end of the sale. You will be sent an email no later than Three hours after the event ends notifying you of your winning bids. You can also login to southjerseyautoauction.com to see which cars you won. You can even print out an invoice from the site, see which cars you need to pick up etc. HOW DO I PAY? We accept Company Check, Certified Check, Bank Check, or Money Order. No Cash payments allowed. HOW SOON CAN I PICK UP MY CAR? - Vehicles are ready for pickup starting at 9am on Thursday, and must be paid for and picked up by Friday at Noon. This is an “AS IS Auction”, we do everything in our power to list the cars condition accurately and highlight the major flaws in advance on the site.